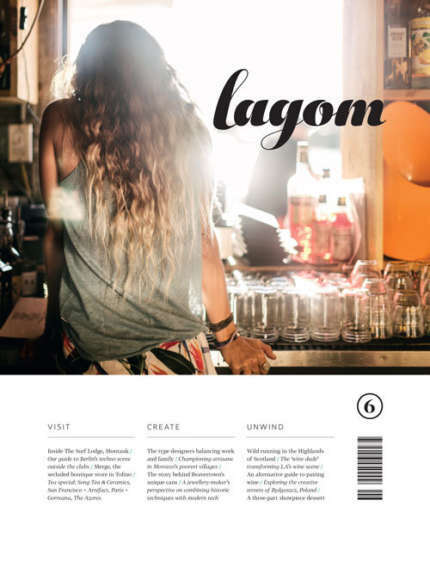 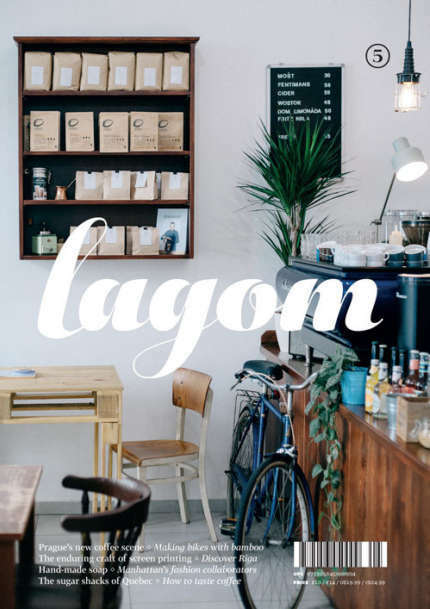 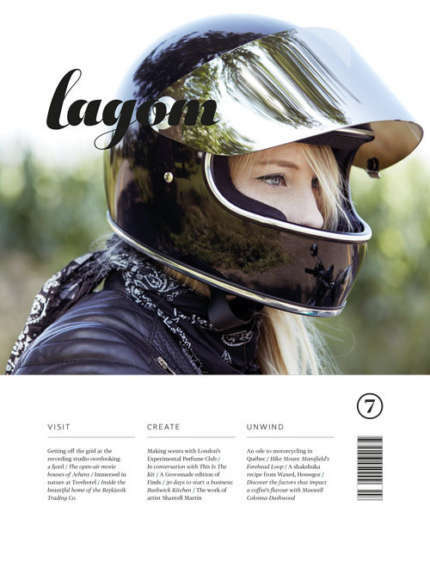 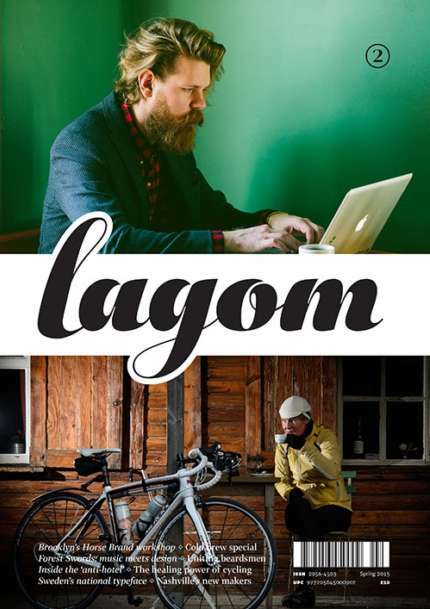 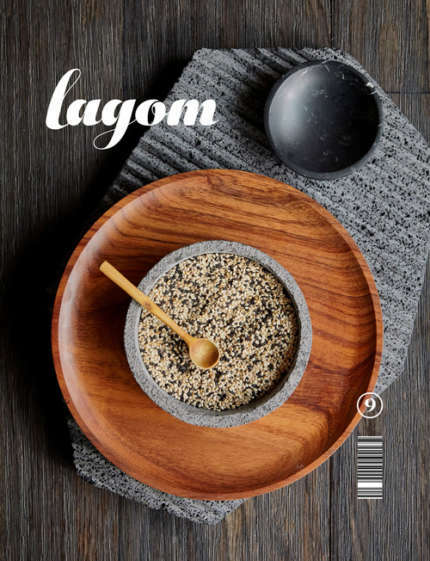 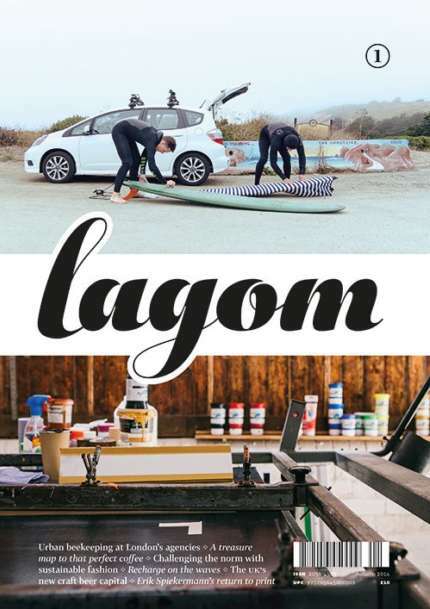 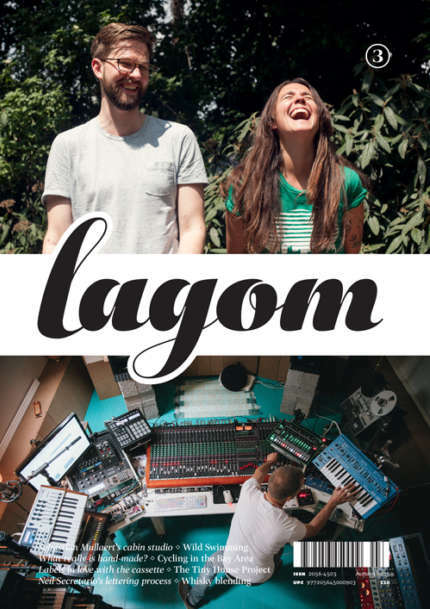 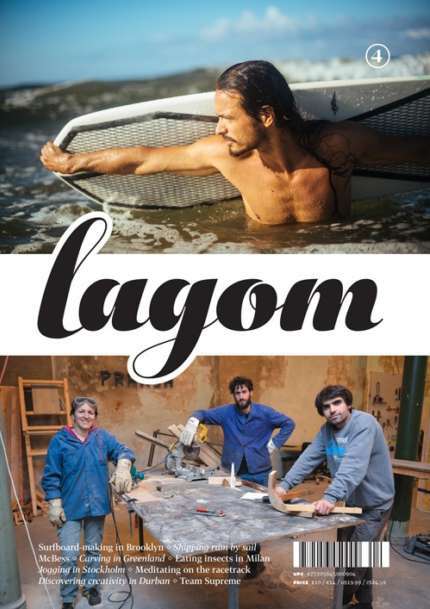 Who and what is Lagom? 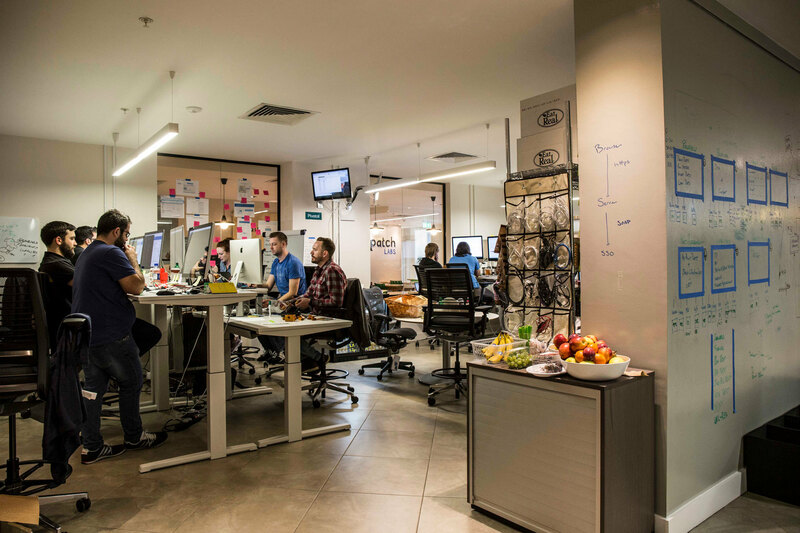 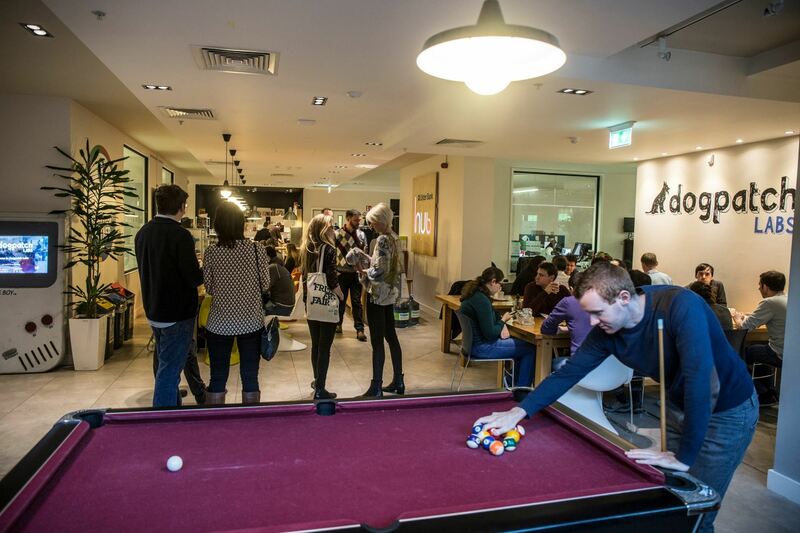 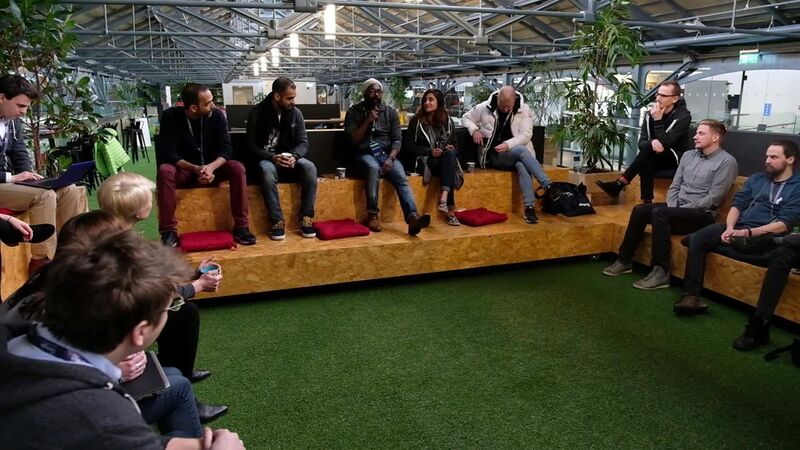 This startup hub in Dublin’s Dockland holds the proud title of being Ireland’s largest coworking space. 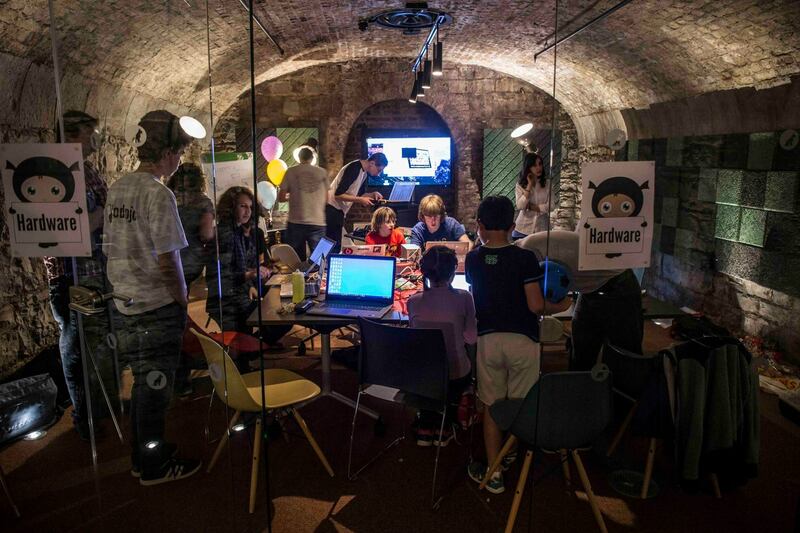 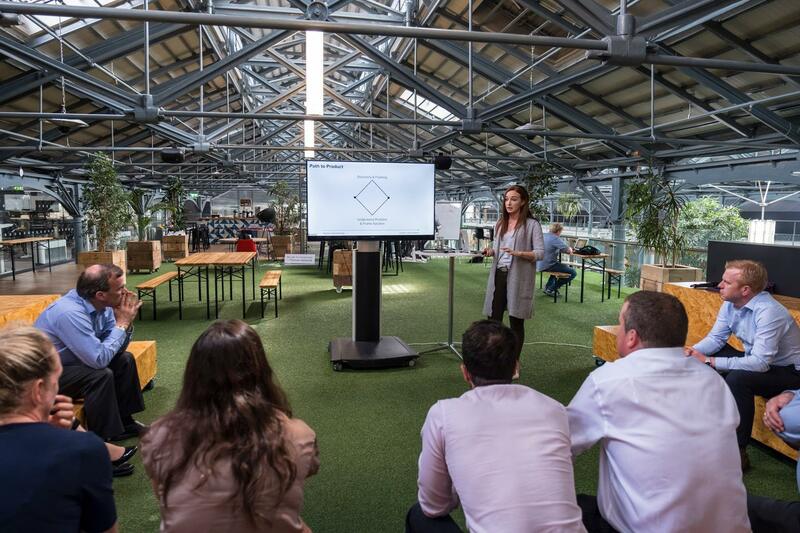 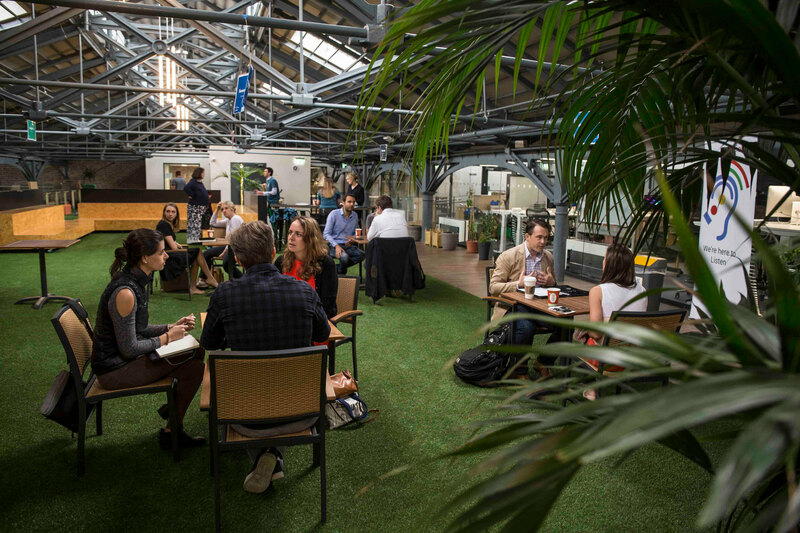 Located in a historic building known as The CHQ Building built in 1820 as a wine and tobacco warehouse, Dogpatch Labs provides a supportive community space for Ireland’s innovative tech startups within the building’s 200-year old brick walls. 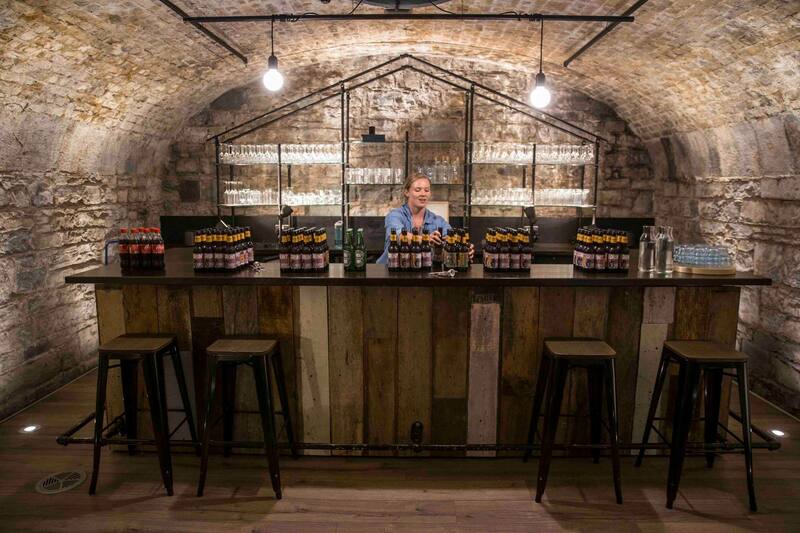 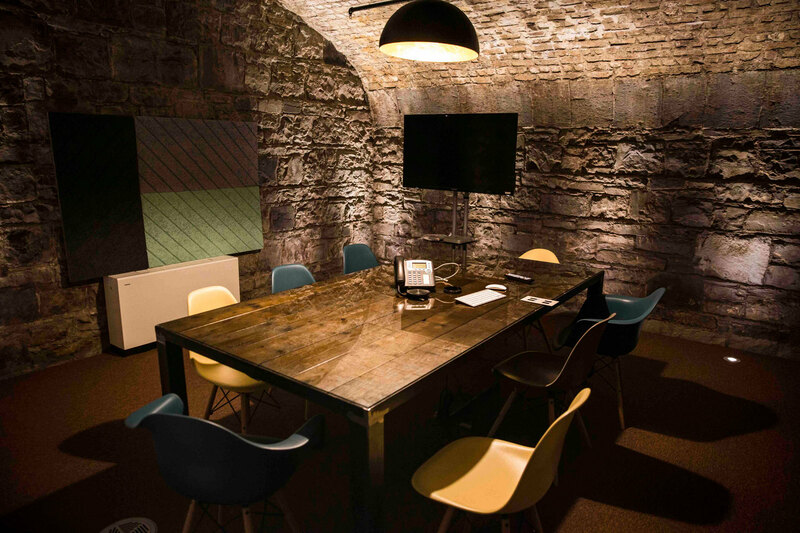 You’ll find plenty of evidence of the old building down in The Vaults, where conference rooms fit snuggly beneath the old arches of a former whisky cellar. 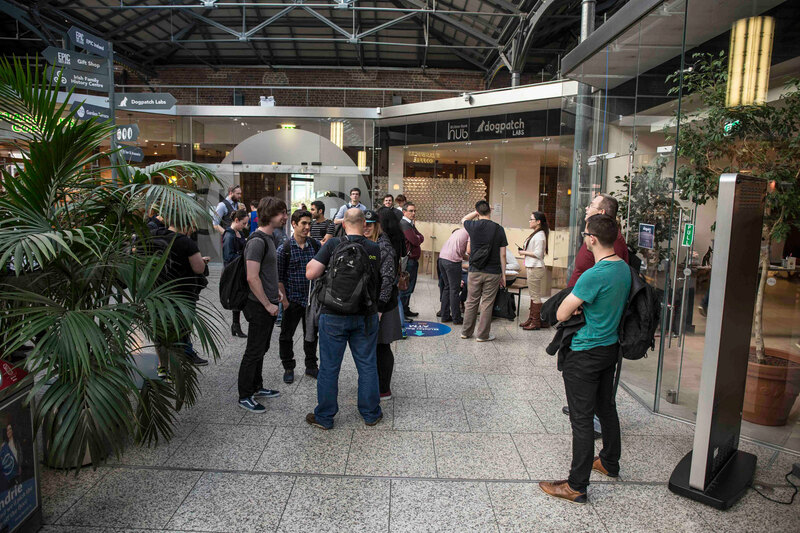 Less snug is the Urban Garden, which provides a further, more open space for community events, bringing together Ireland’s growing tech community. 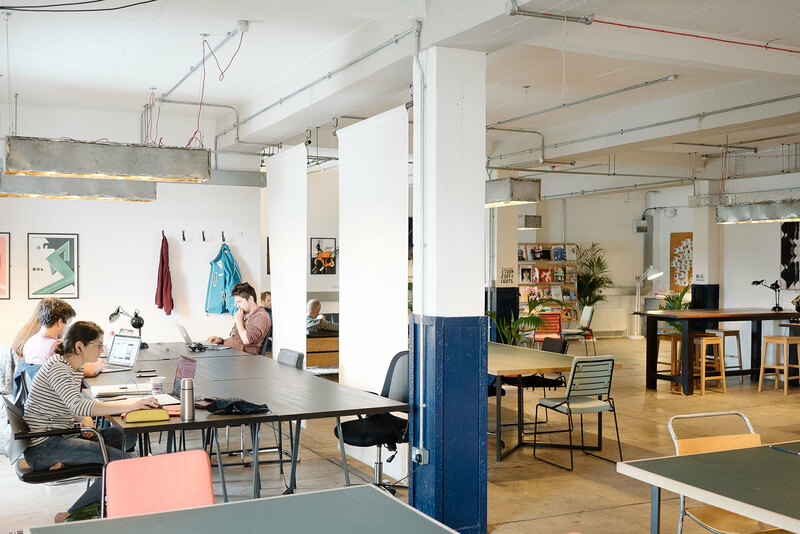 Spread out across three floors, Dogpatch is home to more than 45 companies and over 300 members, and is well equipped to provide space for hotdesking as well as more long-term desk and office space: hotdesking is available at €200 per month, and a dedicated desk is €400 per month. 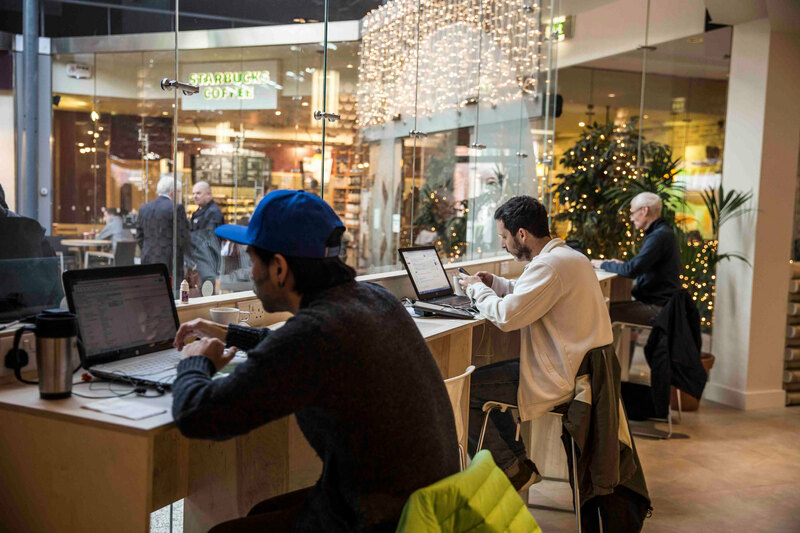 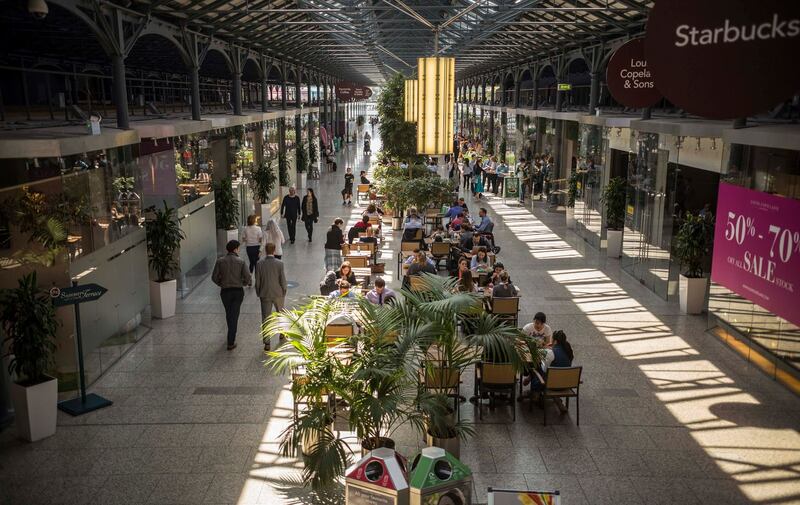 If you’re hungry or need to be caffeinated, there are a number of food and coffee outlets available within the building, so you can refuel yourself without needing to venture outside. 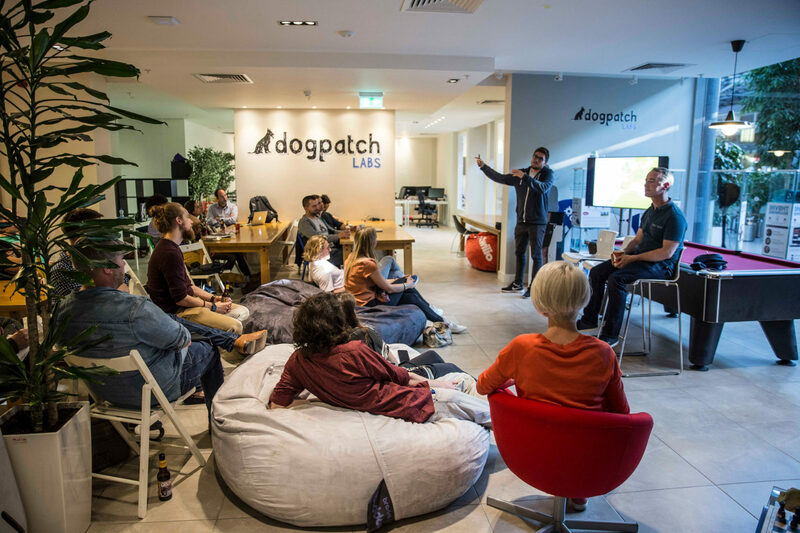 Dogpatch Labs operates with the noble mission to accelerate Ireland’s startup ecosystem and to support the country’s growing tech community, so you can be sure you’ll be surrounded by plenty of talented individuals and motivated by the energy of companies that are just at the start of their journey. 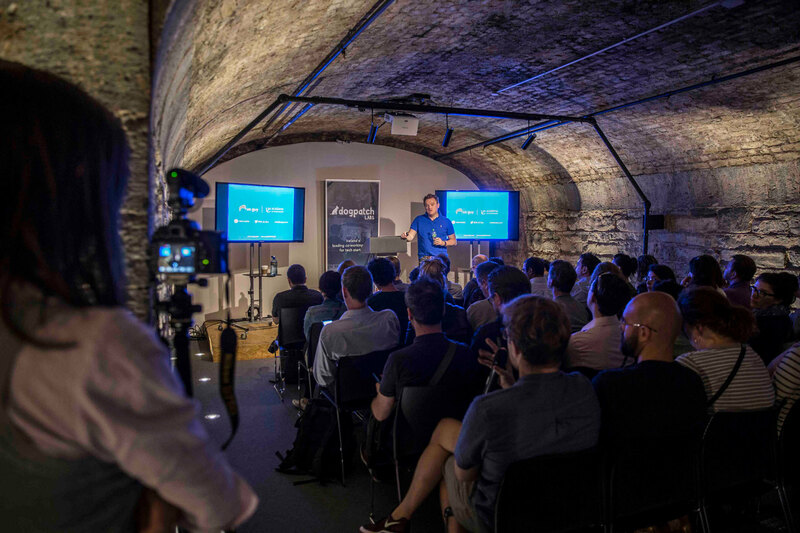 Photos courtesy of Dogpatch Labs. 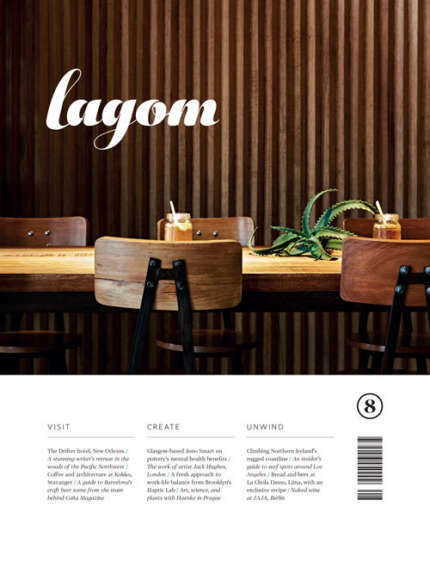 Photographer Morgane Bigault visited The Whisky Bond in Glasgow to capture the warehouse-turned-workspace in an exclusive film and photos for Lagom. 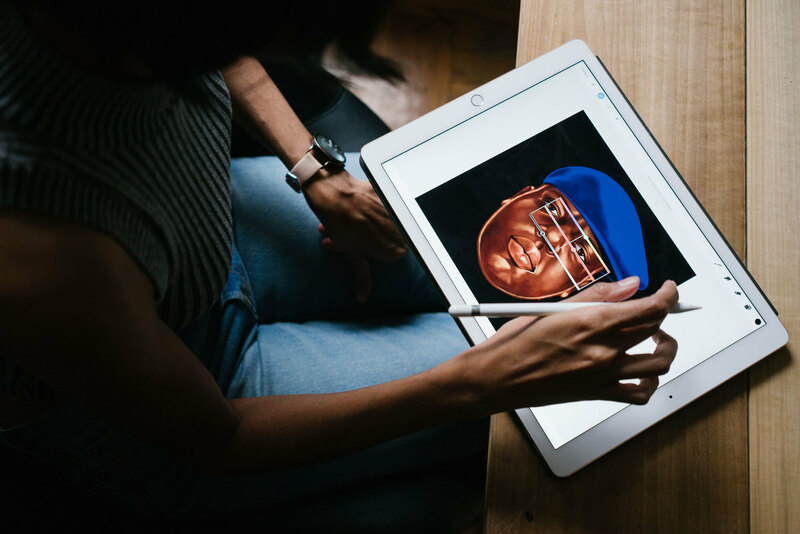 We visited Brooklyn-based illustrator and designer Shyama Golden to find out more about her workspace and workflow. 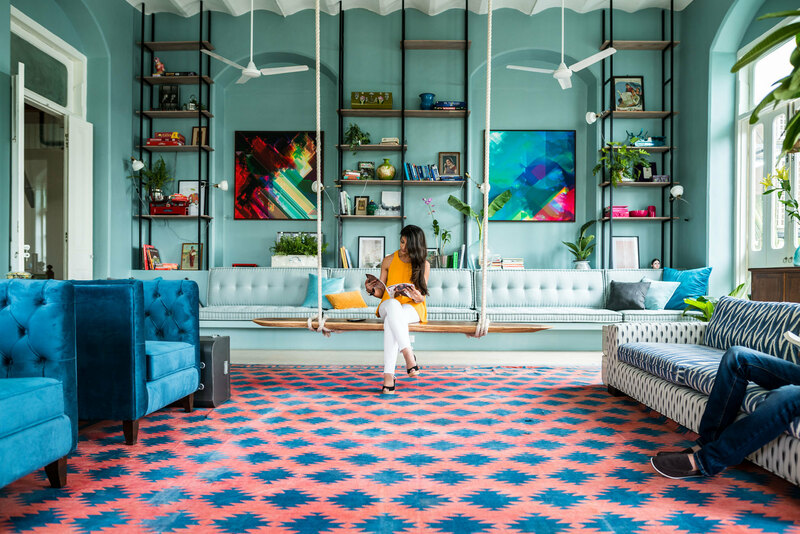 The coworking space that offers a calming sanctuary in the heart of crowded and chaotic Mumbai.